The doors are about to open across Toronto. 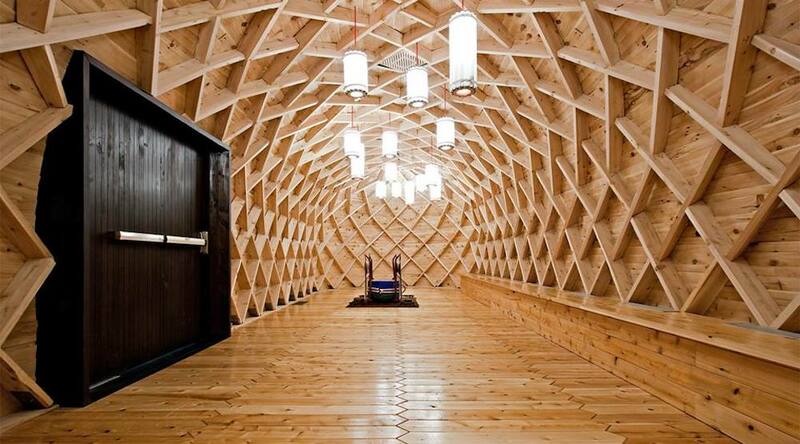 The 18th annual Doors Open Toronto returns on May 27 and 28, and the weekend celebration of architecture will include 50 new building participants, a speaker series and new music program, city-wide walking tours and more. To celebrate Canada’s 150th birthday, this year’s event features more than 150 buildings representing each decade since the 1860s, and a collection of buildings from the pre-Confederation era. MomenTO – a pop-up museum featuring artifacts from the City’s historical collections, historical interpreters highlighting the past 150 years of Toronto architecture on the 27th floor observation deck and projections showcasing the evolution of some of Toronto’s and Canada’s most significant landmarks. In partnership with Sofar Sounds, Batuki Music Society and other music organizations, this year’s Doors Open Toronto will augment the cultural significance of unique and unexplored spaces through performance, providing the audience the opportunity to experience psychedelic rock, experimental music, kora music from Mali, blues and more in various locations across Toronto. The event page includes a buildings map and lists to help explore this year’s event. City of Toronto's plans to turn John Street into a "Cultural Corridor"